When you are in a long distance relationship, there is always something to look forward to- the next time you can be in your partner’s arms again, when you finally close the distance permanently, etc. Therefore, you might find yourself always counting down to something. Counting down to something that you really want to happen can be rather frustrating as you wait in anticipation. It could stress you out or even distract you from your work or studies. 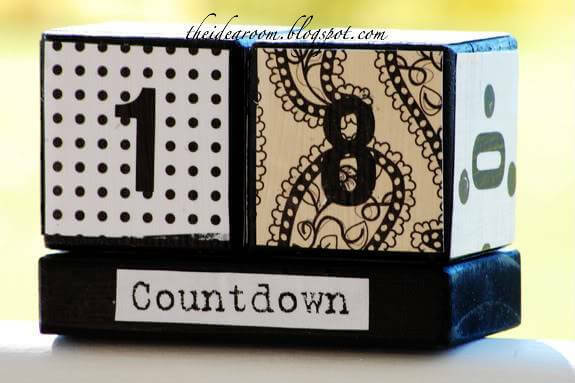 However, we have come up with 12 fantastic ideas to help make the countdown fun and entertaining. These ideas range from something that you can implement very easily to something that requires quite a bit more effort, depending on what suits you better. Not only that, they are free or cost just a minimal amount of money to carry out so you do not need to put a dent in your wallet. 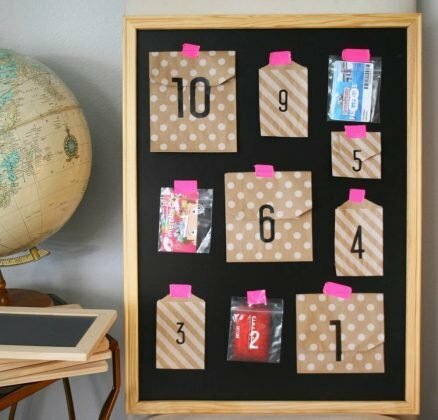 Not only is this a fantastic way to make counting down fun, it also makes for a beautiful decoration piece to hang on your wall. All you need to do is print out the template and use a pair of scissors and some yarn to assemble the calendar envelopes. Then fit them all inside a photo frame and you are ready to start counting down! You only need to fork out a mere $5 to make this extremely stylish-looking piece for your countdown. 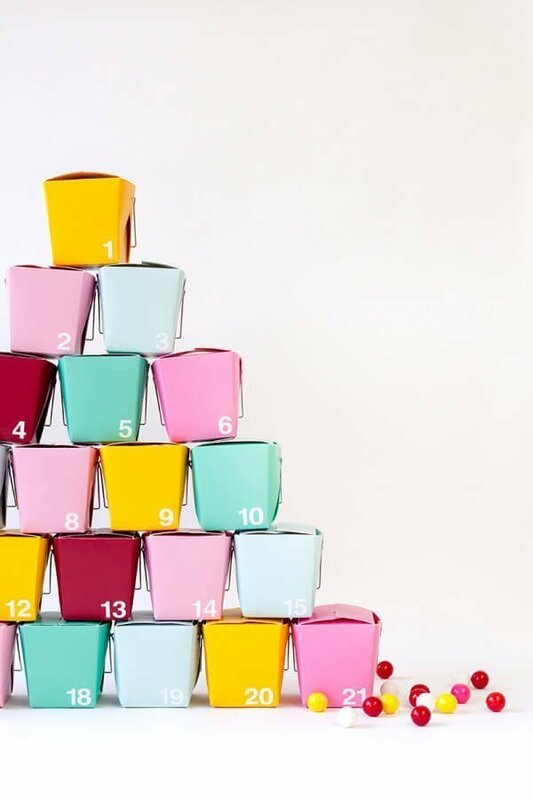 One of the best things about this idea is that the result looks like something complicated that you have spent a lot of time on but it is actually quite easy to make. 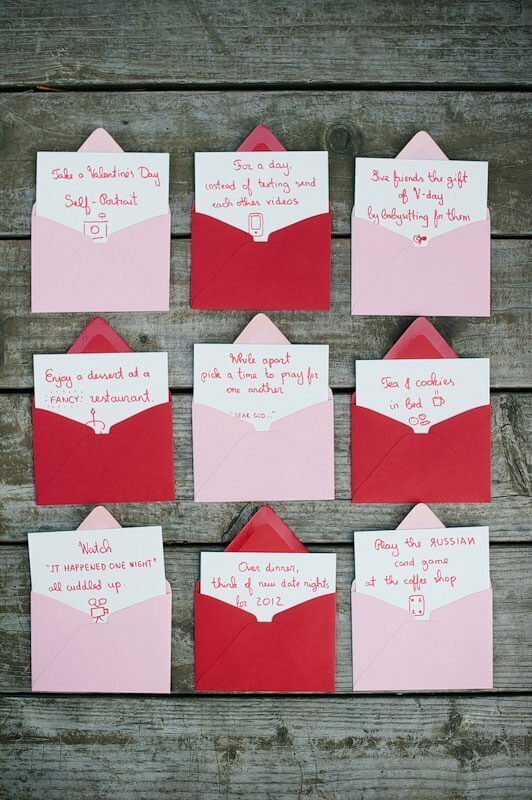 Inspired by fortune cookies, this is a super fun idea. 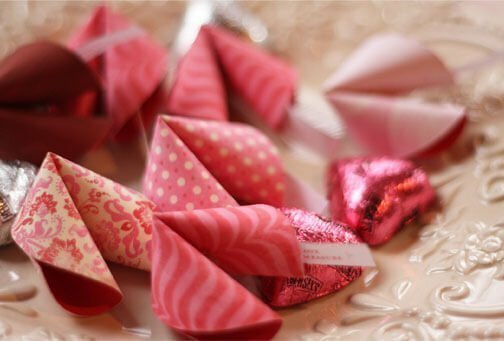 Fold fortune cookies from paper with a unique fortune message in each of them. Make as many paper cookies as there are days to countdown and every day, open one paper cookie to read your fortune. 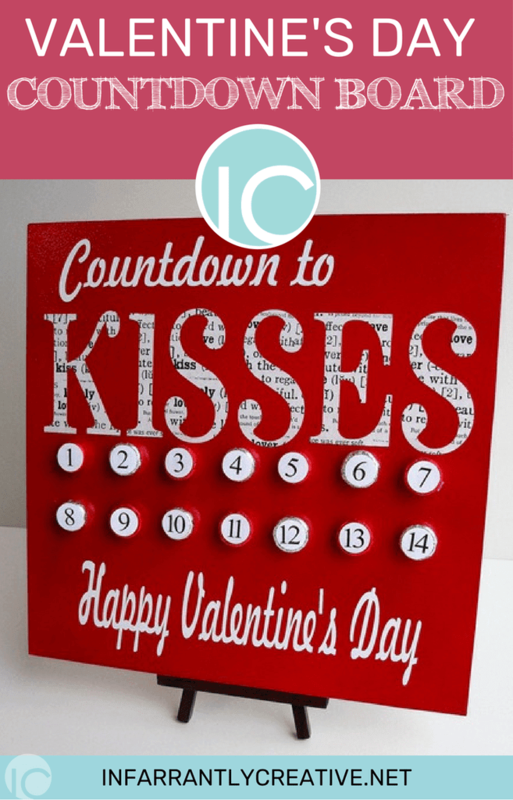 Create a customized board that you can hang on your wall to countdown for the day you can receive kisses (for real) from your partner. With one Hershey’s Kiss per day leading up to D-day, it will make the waiting even sweeter. With this idea, you get to do a small but sweet activity with your partner every day until you can finally see each other again. It helps in making the wait fun and can even enhance the bond between you and your partner. 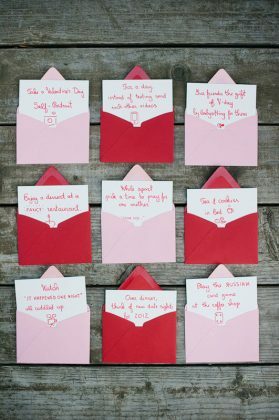 Make a bunch of take-out boxes in different colors and fill them up with small treats like candies, snacks, messages or even a poem – anything goes here. Send it to your long distance partner and put a smile on their face every day as they open one box on each day of the countdown. This is an absolutely adorable way to send your love to your long distance partner and make the countdown to the next time you meet so much more meaningful. Every envelope is filled with a message. They can be funny, touching, serious or a blend of everything. 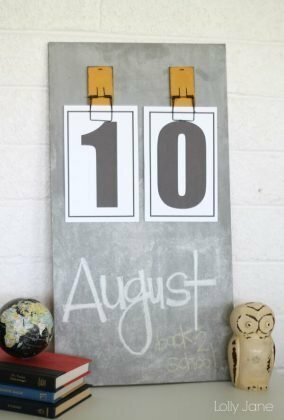 Learn how to make an extra cute chalkboard with this tutorial and have one that is specifically used for counting down for your long distance relationship. You can re-use the board over and over again until you finally close the distance forever. This idea will cost a bit more than other ideas here but you will only need to fork out about $20 at the most. 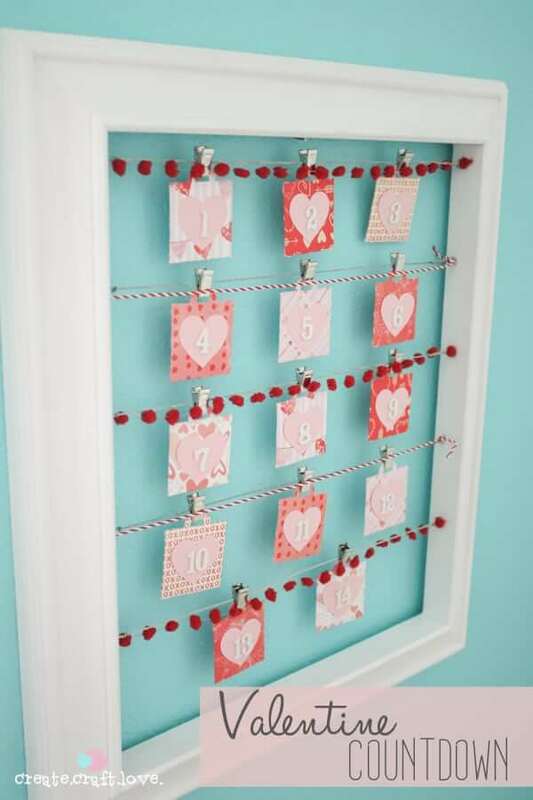 Using photo holders, reveal a special photo each day until you reach D-day, gradually increasing the excitement level the closer you get to seeing each other again. 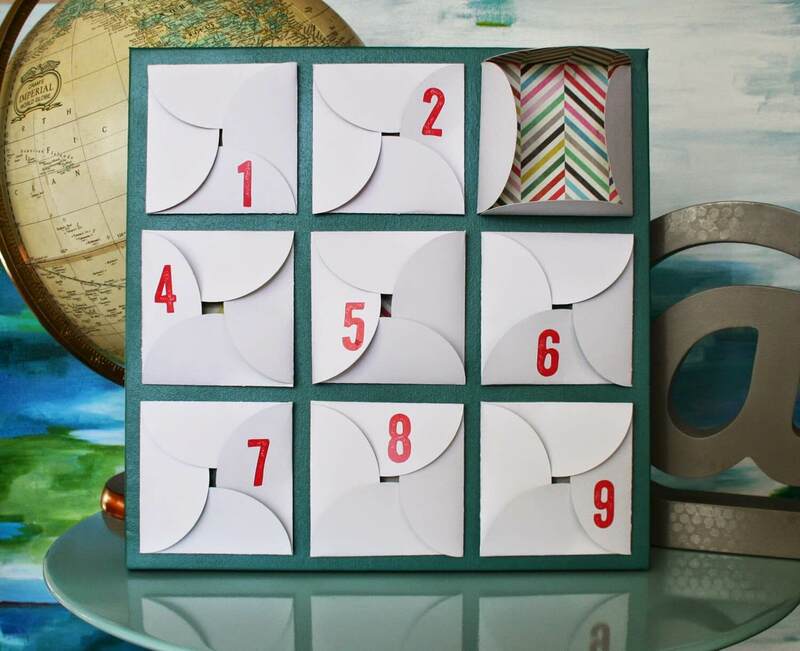 These countdown calendar blocks are so adorable and so easy to make. You can even make two sets so both you and partner could countdown together! You’d never think that mouse traps could have other uses from, well, catching mice, would you? 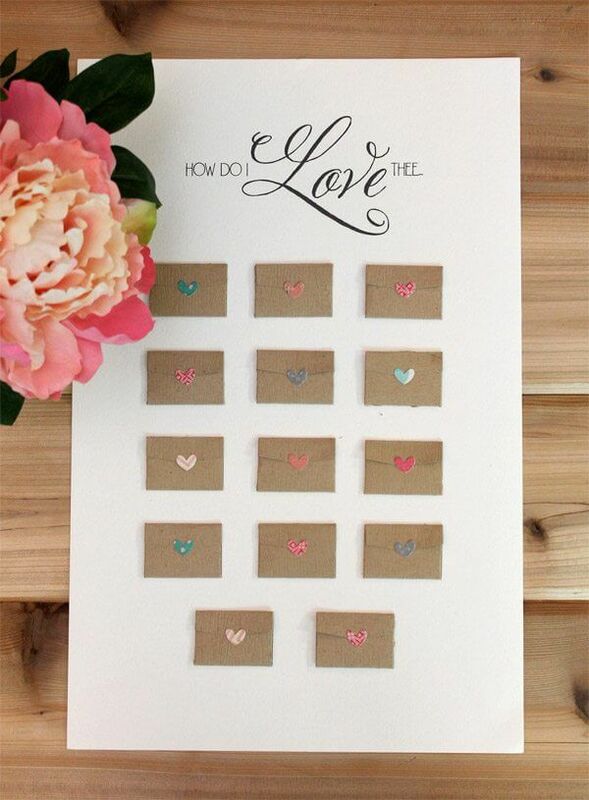 This is a creative and unique idea to countdown to the day you will see your partner again. If your partner loves chocolates (and let’s face it, who doesn’t? ), then this is a must-have countdown present for them. It adds a small dose of sweetness, both in their mouth and in their heart, every day until D-day arrives. Do you have more unique and creative ideas to make countdowns fun? We would love to hear them so please share them with us!